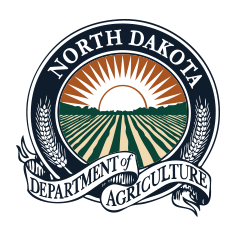 BISMARCK, N.D. - The Organic Advisory Board will meet at 1 p.m., Monday, Apr. 8, in the North Dakota Department of Agriculture’s 6th floor conference room at the State Capitol. If you are unable to attend in person, you may call the conference call number to listen at 1-888-346-3659 – passcode 5277. NOTE: Agenda items may be moved up or down on the agenda as time permits.